Several Georgia doctors stand accused of failing to diagnose a patient with cancer in time to save his life. The patient died from cancer-related complications in 2015, just three years after finally receiving a diagnosis. By the time the cancer was detected, it had spread through his body. The medical professionals named in the lawsuit claim that they acted appropriately given the results of initial testing. The man’s mother is the executor of his estate, and she filed a claim against a urologist and a radiologist, claiming that they failed to diagnose the man properly. If the doctors had detected the cancer and scheduled the man for appropriate tests and treatments, he may not have lost his life, according to the plaintiff. In their defense, the doctors claim that the treatment the man received in 2009 was appropriate. 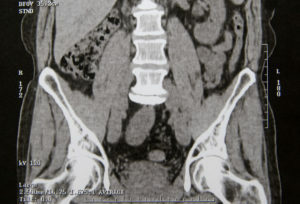 The scan the man received showed a kidney stone and he was treated for the same. 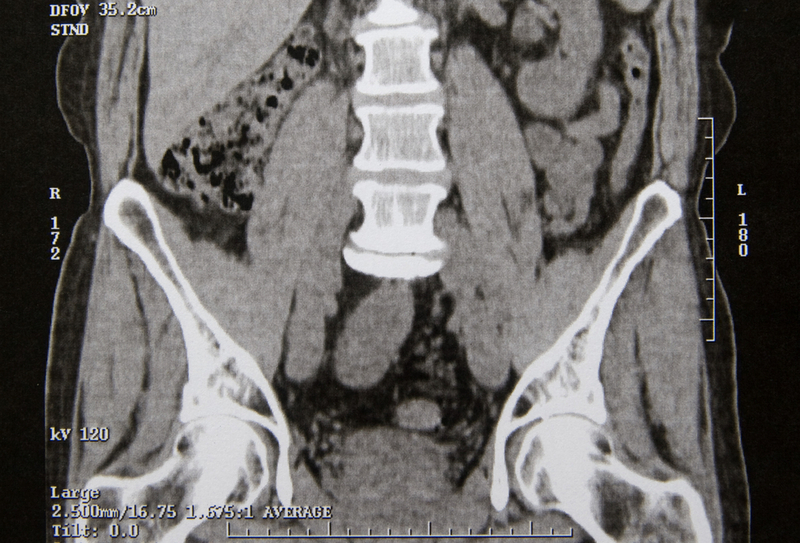 Imaging showed, at that time, that cysts the man had were benign. It is expected that the trial for medical malpractice will conclude in two weeks’ time. If you or a loved one has been the victim of a missed or delayed diagnosis in Atlanta, you have rights. Your health should not suffer due to a medical professional’s negligence or error. Call our office today to schedule a free case evaluation with one of our experienced attorneys. We will review the details of your case and help you determine whether or not you have the elements necessary for a successful personal injury lawsuit.